BECOME A BUSINESS SPONSOR for the Illinois State Championships! The Illinois Taekwondo State Organization is hosting the 2018 Illinois State Championships on Saturday, April 7th at the Odeum Expo in Villa Park, Illinois. We invite local business owners, executives of major companies, and leaders of organizations to become a part of what we believe will be a premier Taekwondo event in Illinois and eventually the entire Midwest, year after year! Promote your business or organization at the Illinois State Championships and help fund our Grassroots Training Program in addition to financial assistance for successful Black Belt Youth, Cadet, and Junior athletes. 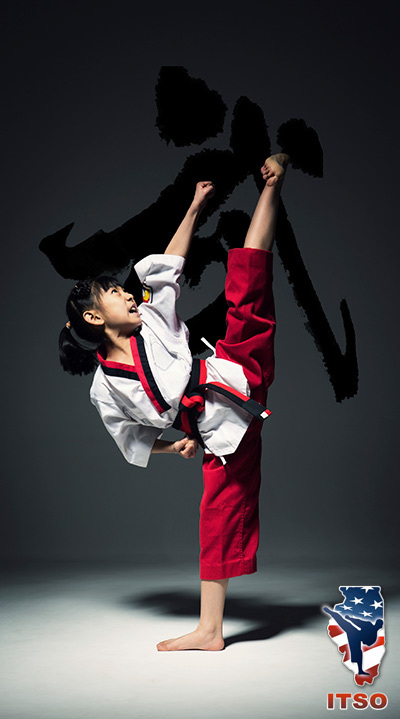 TOGETHER we can accomplish GREAT things for Taekwondo athletes! Our goal is to host a truly professional and dynamic event that will draw a large number of competitors and spectators each year!